No matter the type of wool, we can handle removing the dirt and stains. 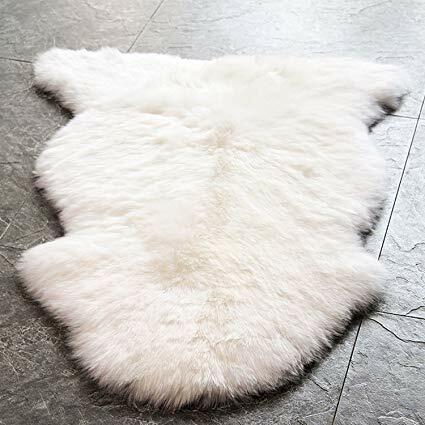 Sheepskin rugs add character and comfort to a room. Our cleaning methods remove stains, replenish oils, and restore loft. Unfortunately, these rugs are favorite targets for pets. 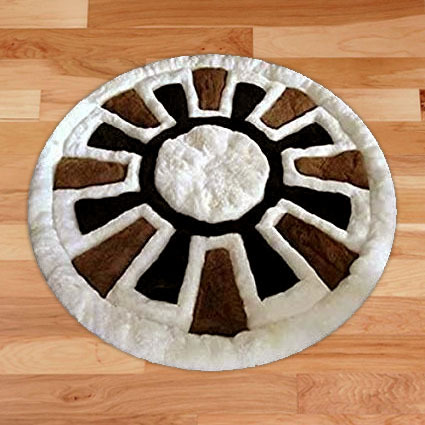 Be sure to let us know if there is urine on your rug so it can be properly treated to avoid further damage. 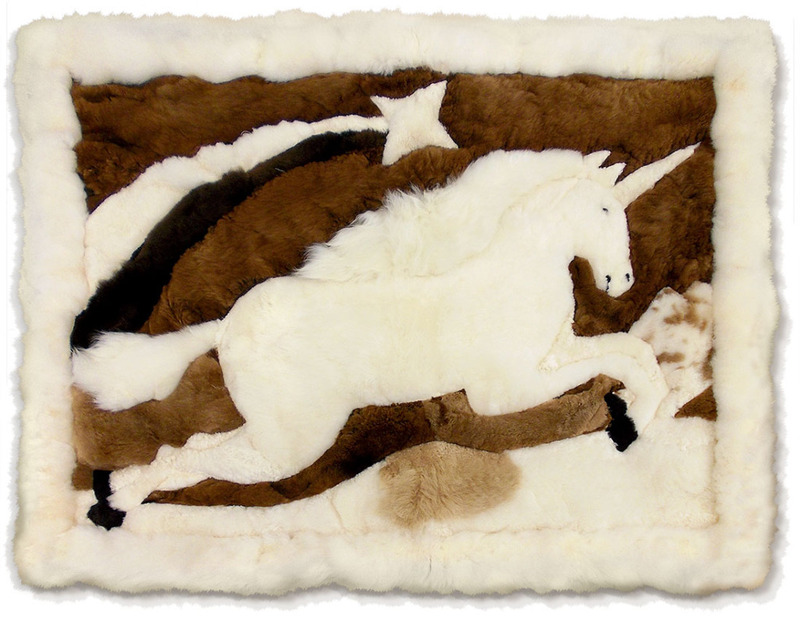 Alpaca rugs with their unique designs and soft texture are great for rugs or wall hangings. When it’s time to clean your alpaca rug, exceptional care must be taken to avoid damage. The alpaca skins are usually weak. Many rugs are hand cleaned for safety; others may require mechanical action to thoroughly clean them, but we won’t do it without your written permission because there is some risk of damage. We will contact you before processing your rug if there is risk so you can make an informed decision. We’re happy to answer your questions and tell you about our sheep skin and alpaca rug cleaning services.